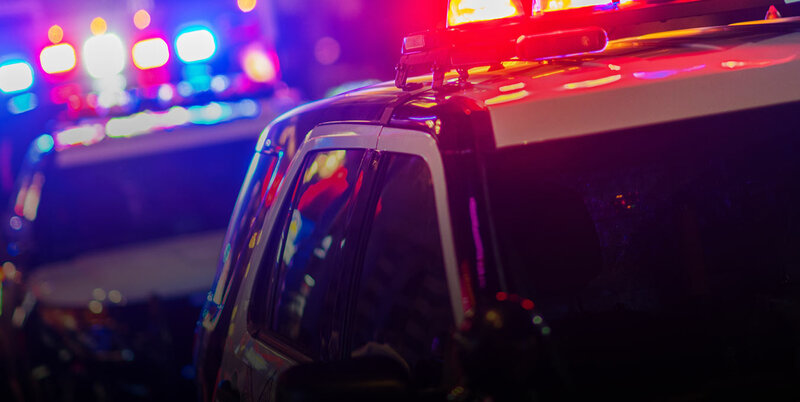 Property Damage Claims, Personal Injury, DUI, Criminal Defense? Welcome to Jenkins Law, P.L. At Jenkins Law, we won’t treat you as a number. Each case is unique in its own way, and it is important that we make sure to take time and understand the individual nuances of your personal injury and exactly how it occurred. With a skilled personal injury lawyer in St Petersburg, your chances of obtaining adequate compensation may greatly improve! You should not have to pay the price for someone else’s negligent behavior. We will fight for you in making sure that you receive the money you deserve. This compensation can be used to cover your lost wages and medical expenses as well as your pain and suffering. Take the first step by reaching out to us so we can schedule an initial consultation and review the facts of your case to determine whether a lawsuit is appropriate. 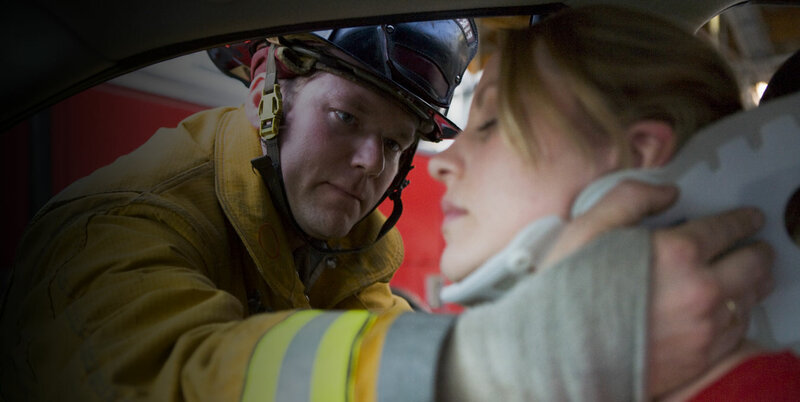 We understand just how serious personal injuries are. They can cause significant pain, interrupt your work routine, and prevent you from engaging in an active lifestyle. If the injury is not your fault, you deserve financial compensation from the negligent party. 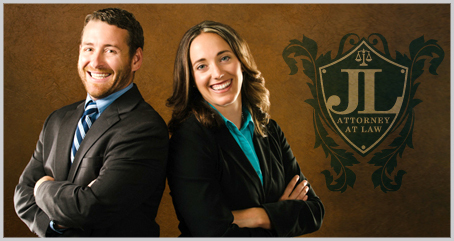 At Jenkins Law P.L., our extensive knowledge base and refined litigation skills empower us to aggressively advocate on your behalf. We understand the methods used by insurance companies and opposing counsel. Contact us today, and we will begin developing the proper course of action for your personal injury case. 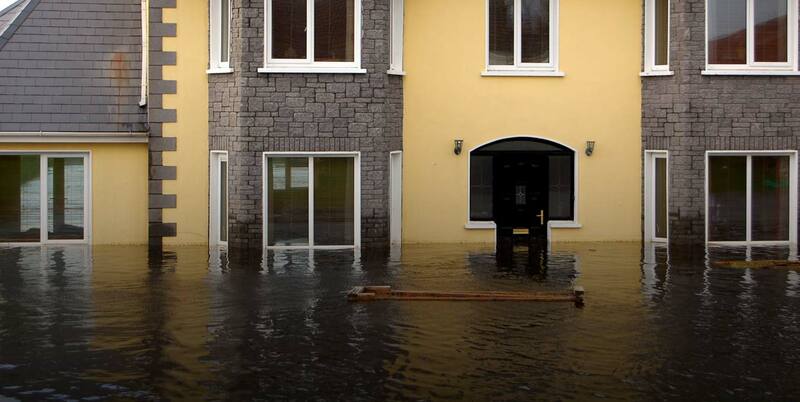 Has your home sustained any damages? Is your insurance company refusing to pay for the damages according to the terms on your insurance policy? Jenkins Law P.L. are insurance claim attorneys who can help. Often, the insurance companies purposely delay paying out claims, they deny legitimate claims, or even underpay their claims. How? These insurance companies have experienced adjusters and attorneys working on their side to help the insurance company save as much money as possible. So who is in your corner? It is important to have a property damage attorney who is dedicated to protecting the homeowner and fighting to ensure the insurance companies honor their obligations under your insurance policy. We have significant experience handling insurance claims, we are familiar with the tactics used by the insurance companies, and we know how to prevent the insurance companies from playing games to get results for our clients. We handle a variety of insurance claims, including, but not limited to, water damage, wind damage, hail damage, mold damage, and fire damage. 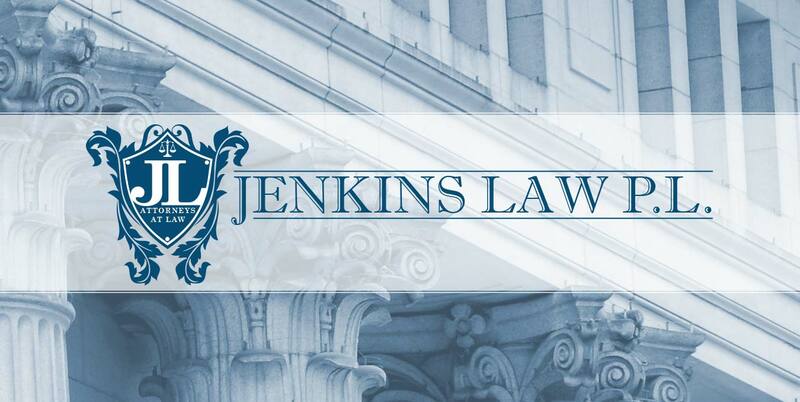 If you or a family member have a homeowners insurance claim denied or undervalued by your insurance company, call Jenkins Law P.L. today for a free consultation! The information on this site is not intended to and does not offer legal advice, legal recommendations or legal representation on any matter. Hiring an attorney is an important decision, which should not be based on advertising. You need to consult an attorney for legal advice regarding your individual situation.